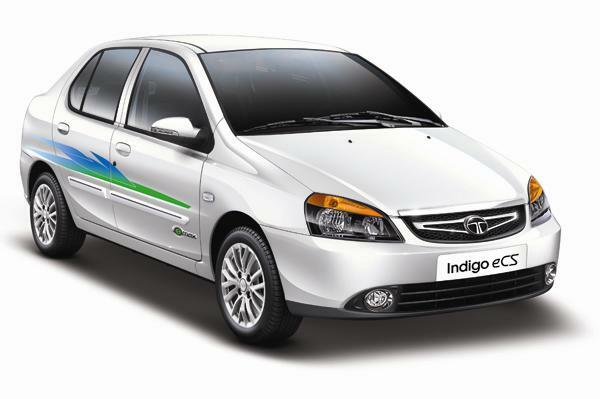 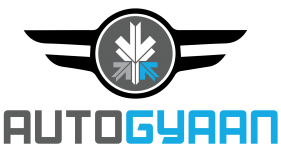 One of the popular 4 meter sedans in India, the Honda Amaze gets a new CNG variant, called the ‘1.2..
Tata Motors has launched two new CNG models, the Indigo and Indica emax. 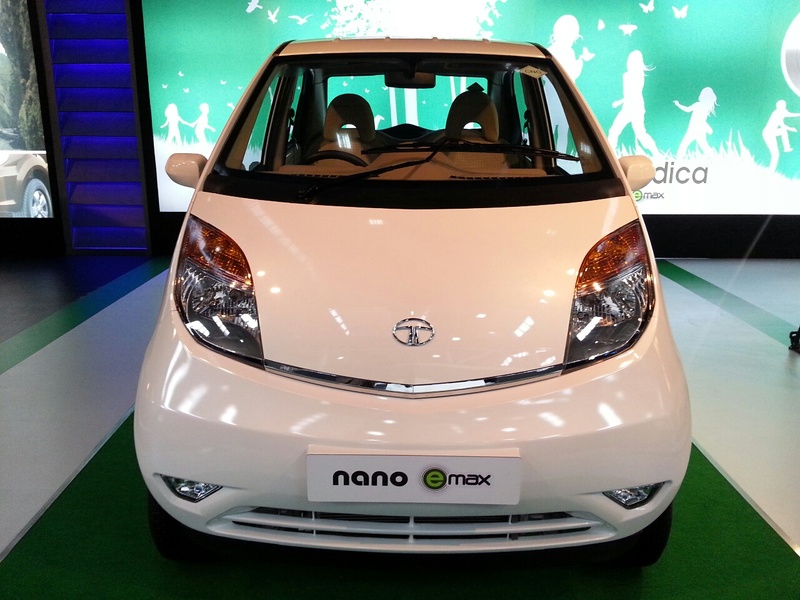 Tata claims a mileage figure of 23.7km/kg for the..
Tata has launched its award winning small car Nano’s new variant Emax. 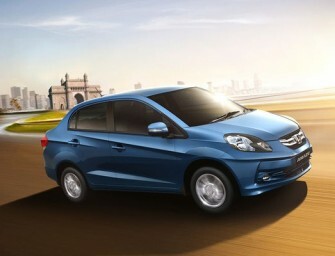 The Nano is equipped with a 32 litre..
Ashok Leyland has unveiled the production version of the Stile MPV. 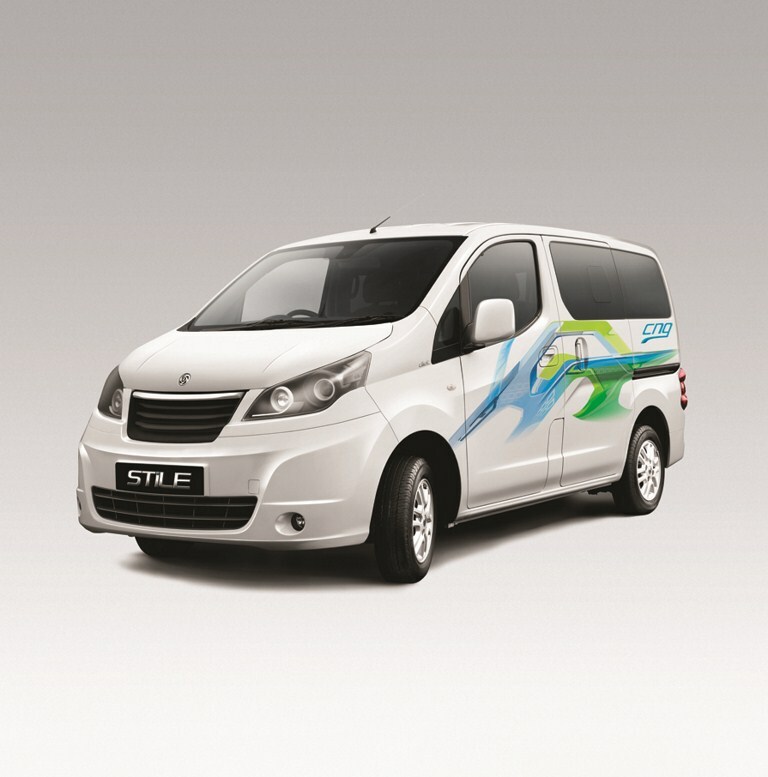 The Stile is a rebadged Nissan Evalia and is..